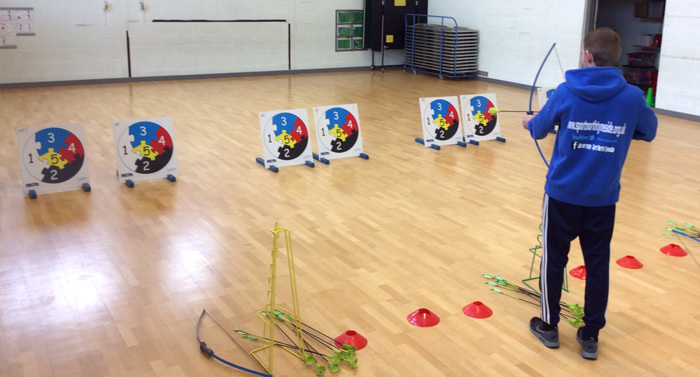 Sport North Tyneside coaches are available to deliver sports activities at your breakfast, lunch and after school clubs at any location across the borough. Our coaches have a wide range of coaching qualifications, some of which are listed below. All equipment is provided and bespoke packages can be designed to suit your school’s needs. Block booking discounts are applicable.